A pair of quality multi-pocketed action trousers from Dickies. Dickies WD814 action trousers are constructed from tough 260gsm polyester / cotton in a 65/35 mix. Button and zip fastening fly front. Plenty of pockets including zipped upper pockets, two zipped rear pockets and one zipped thigh pocket. The WD814 also has external pouches for knee pads. 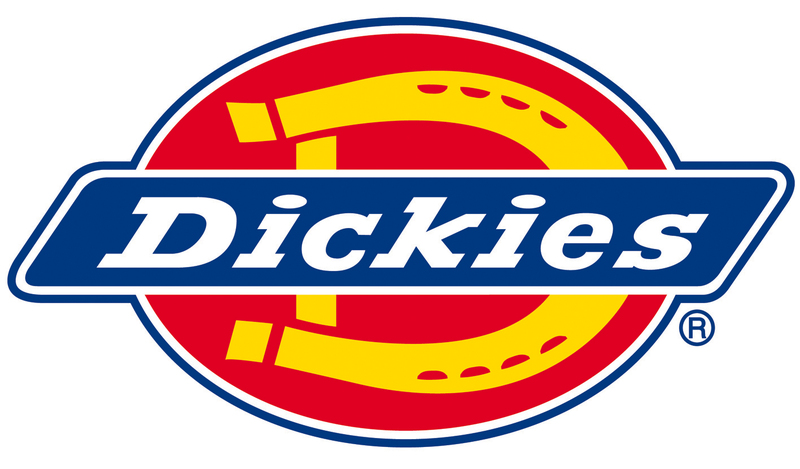 Dickies action trousers are one of their most popular styles due to their practicality and comfort.